This high visibility, half zip, polar fleece jumper is tailored to suit frigid, winter environments. 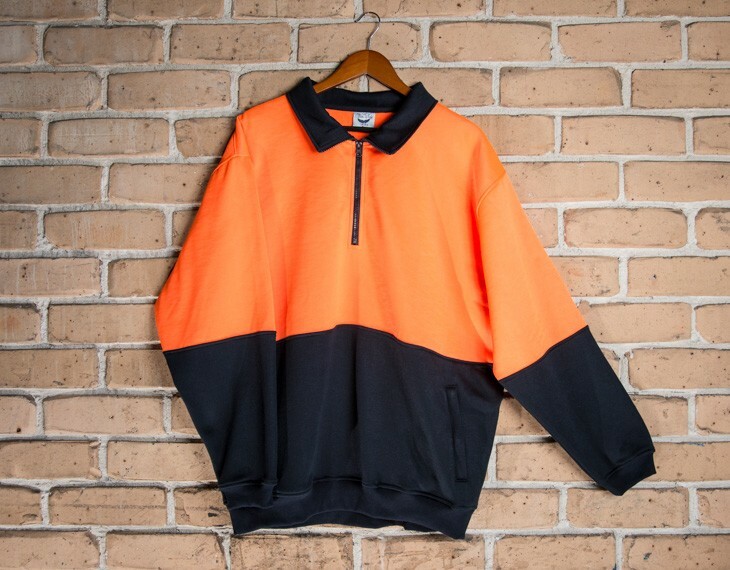 Constructed from a warm and soft, yet durable material, this fleecy half zip jumper is an excellent addition to any worker's wardrobe, offering a highly visible and robust design. The 2 side pockets, with added zippers, add to the utility of this safety garment.